Products Page » 2. 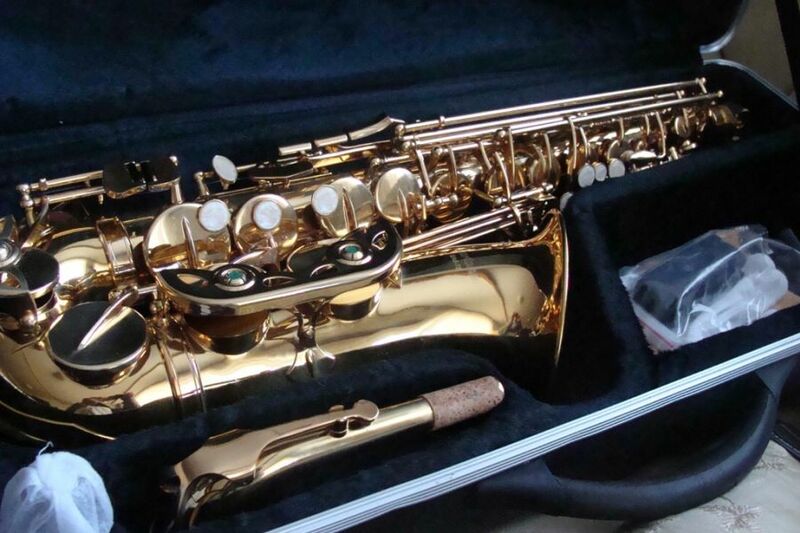 Saxophones » Alto Saxophone-NEW! !